No fewer than thirty-three persons have been reported killed in three local government areas of Katsina State. Eleven out of the thirty-three killed were armed bandits killed by villagers. The source said they (bandits) were moving out from their hideouts and forest on their motorcycles when they were killed by the villagers. The source added that villagers who knew them (bandits) killed them while trying to escape through the villages around 10am to 12noon on Tuesday. 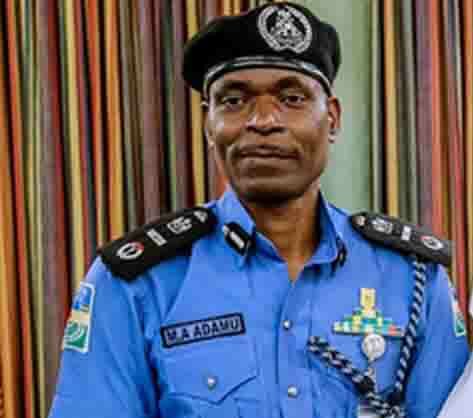 According to another source in Batsari local government area of the state, said armed bandits launched an attack on Tuesday night killing four in the area. The source continued when he said three females were taken into the forest while ten others were hospitalised in the incident that occurred in Yar-Gamji and Ruma villages of Batsari local government areas.